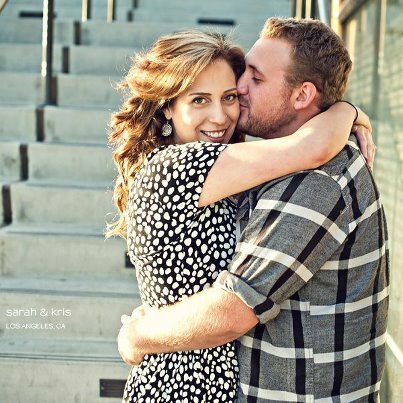 2013 will be here before you know it, and I’m thrilled that I’ll be starting out the year with Sarah and Kris. 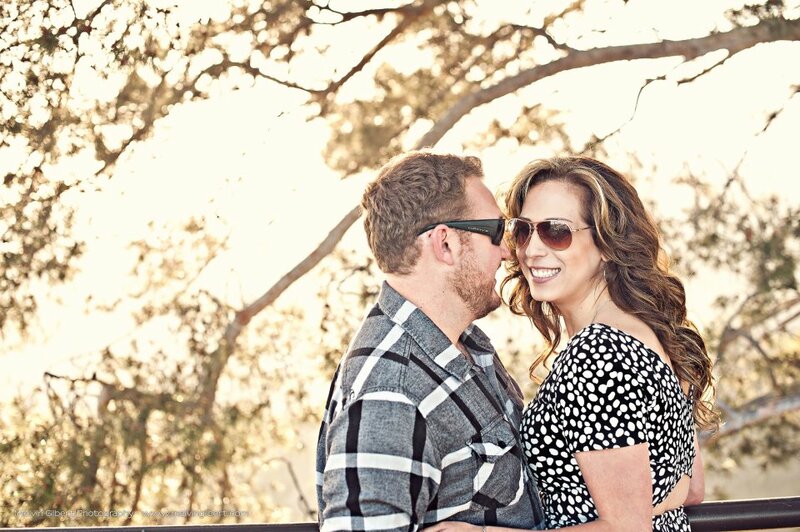 The couple will tie the knot on January 5, 2013 in Yorba Linda, CA. Can’t wait! 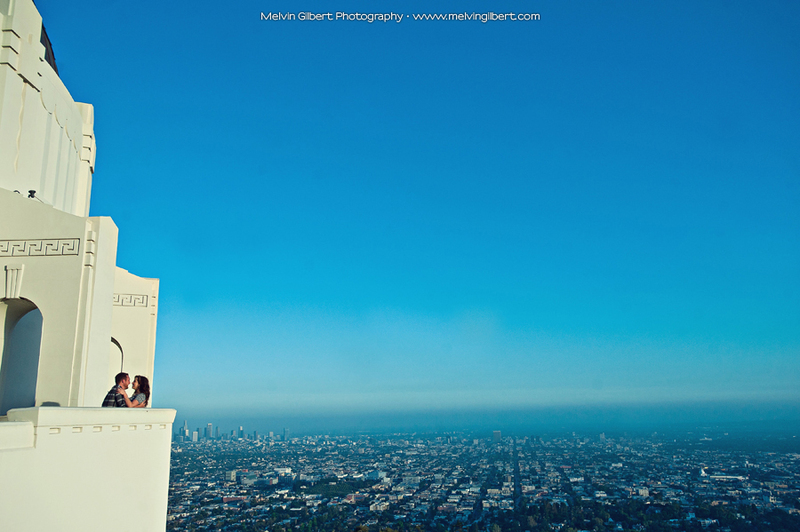 Here is a peek at their engagement photos, shot by Melvin Gilbert (www.melvingilbert.com) . 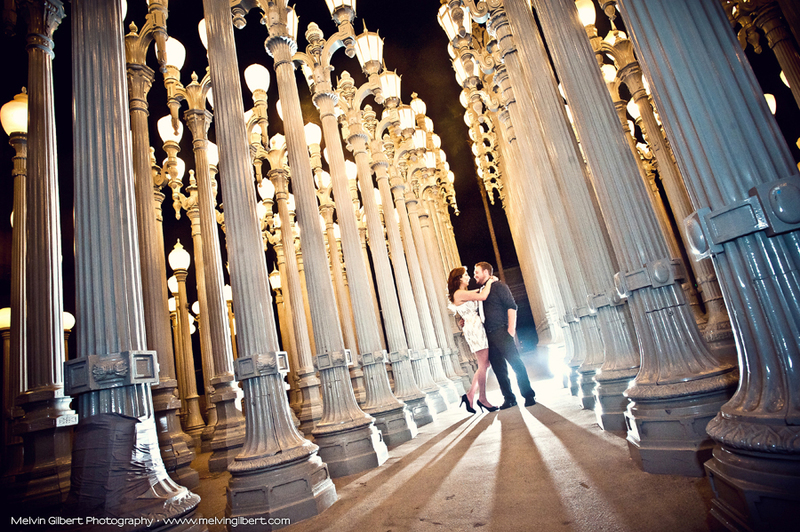 LA provided a spectacular backdrop for this shoot! I loved every photo, it was hard to pick only a few! Previous Post “just married” send off! 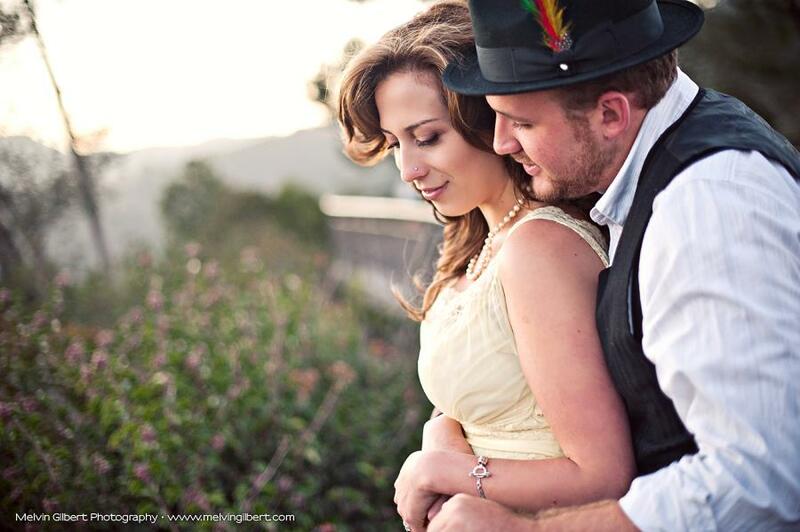 Next Post 6/30/2012: mintra and long’s wedding day!